Keratin is a major protein in the structure of hair and skin that can be extracted from human hair or sheep’s wool. It improves hydration and elasticity of skin when applied topically and is commonly used in moisturizers and firming agents. Apply a small amount to finger tips and massage evenly into the face and neck. 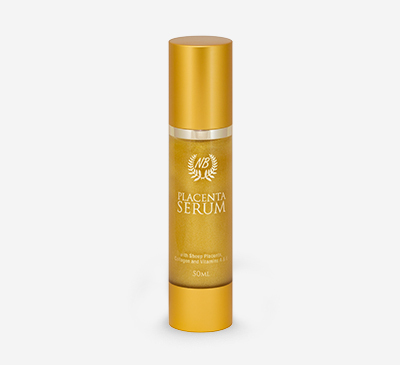 Use morning and night to help resotre testure and youthfulness to the skin.